When you're out in the field all day, your comfort depends largely on your choice of footwear. 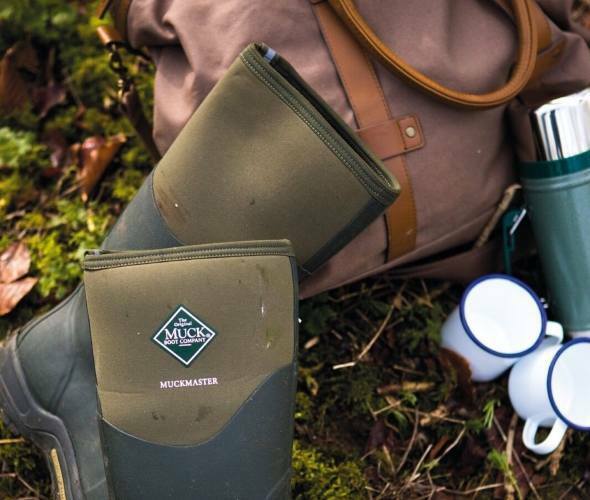 Choose a good quality, technical wellington boot from one of the leading fieldsports brands such as Le Chameau or Aigle and you won't go far wrong. 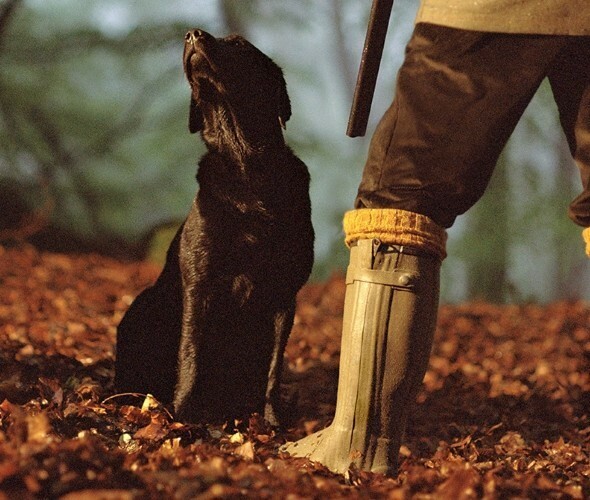 If you suffer from cold feet you might want to consider a neoprene lined welly such as the best selling Le Chameau Vierzonord; if you often walk for extended periods then a leather lined boot such as the Le Chameau Chasseur is an extremely comfortable option; as is the Aigle Parcours Iso with its revolutionary anti-fatigue technology. Begin the hunt here with our hand-picked range of favourites.